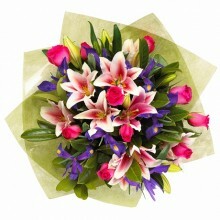 Receiving a gift for your birthday is always great, but it is even better when its from a friend or loved one overseas! 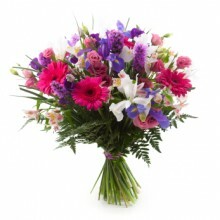 Help them celebrate their special day by sending them a beautiful flower bouquet, floral arrangement or a basket of flowers. 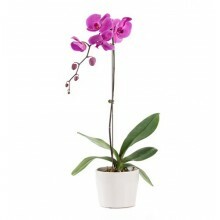 Here at Floresnaweb, you have many options! 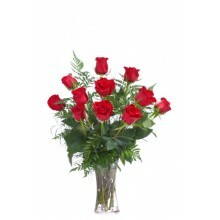 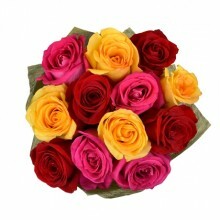 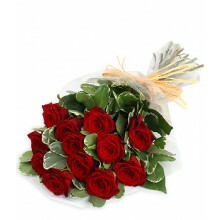 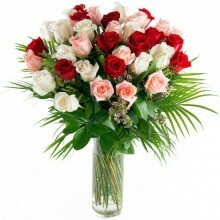 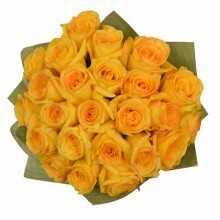 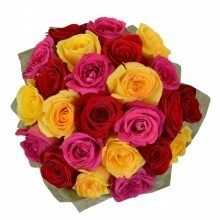 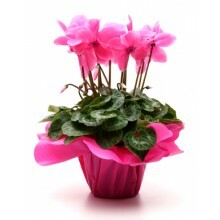 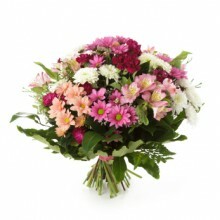 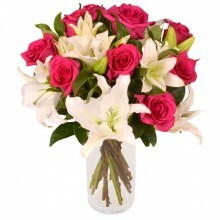 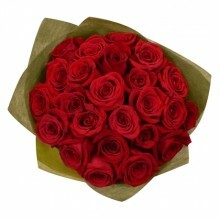 Look at our collection now, to decide what flowers to send to Brazil on their special day! 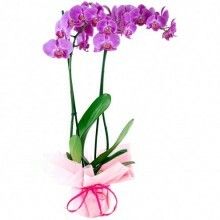 We deliver to all cities in Brazil. 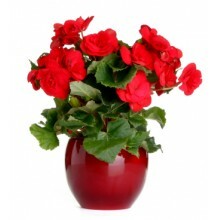 Floresnaweb accepts PayPal and all major credit cards.